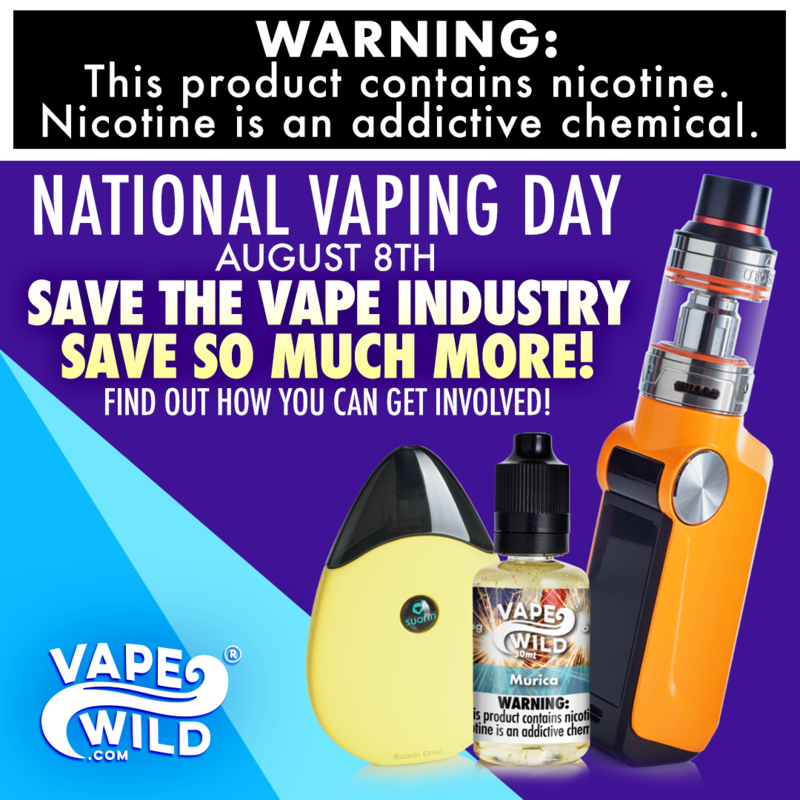 Vaping is a relatively new alternative to smoking cigarettes. It is very similar to smoking, except without the cancerous smoke and awful smell. Vaping involves inhaling water vapor through the use of a vaporizer pen, or vape pen for short. A vape pen is a small device that varies in size, but as the name implies it typically resembles a standard pen. They are powered by tiny batteries that attach to a heating unit. To put it simply, various substances made for vaping are then put into the pen to be vaporized by the device which will produce vegetable glycerin or propylene glycol that you inhale. Specifically, the device will slowly heat up the dry herbs, wax, or oil over time to around 400 °F, which is the temperature right before the point of combustion. This is what makes it possible for the user to inhale pure vapor and nicotine without any of the dangerous chemicals and toxins found in cigarettes. Which Ingredients Are Best for Vaping? The majority of vape pens are made to work exclusively with dry herbs, e-liquid, or wax and oil. Usually, a vape pen is designed to handle one type of substance, but there are 3-in-1 models on the market if you want to experiment with them all. Dry Herb: Dry herb is the substance used most of the time in vape pens. They use various loose leaf material. Additionally, they require the least amount of upkeep and tend to be the simplest to use. 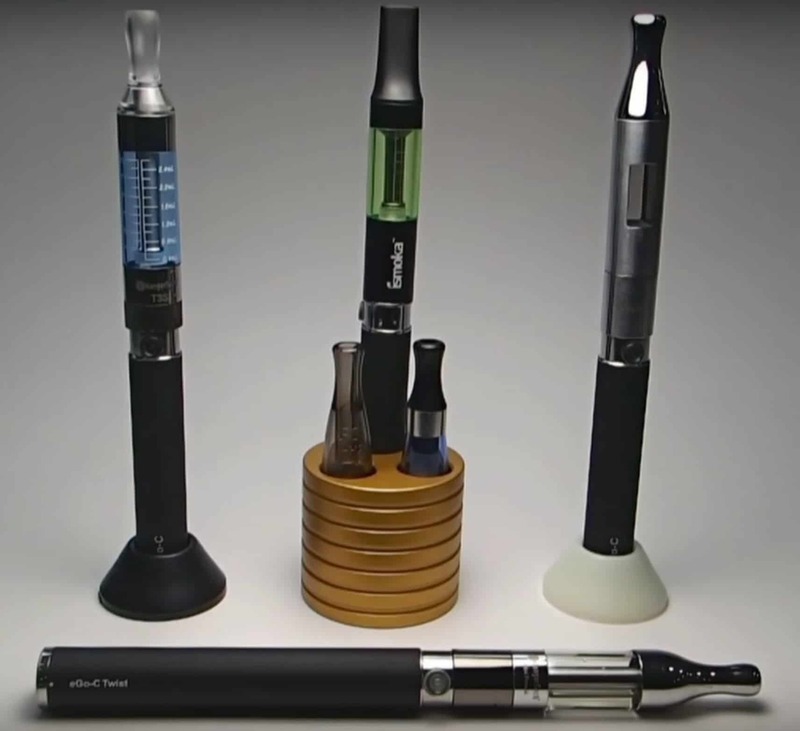 In most cases vape pens are used to vaporize herbs, however, many people use them for vaping tobacco leaves. Wax/Oil: Any concentrate made of wax or oil can be used. One of many disadvantages to using wax or oil in your vape pen is the fact that these substances often cause chemical deposits. While other types of vape pens can be cleaned every other use, you should thoroughly clean concentrate vape pens every use if you want them to last awhile. 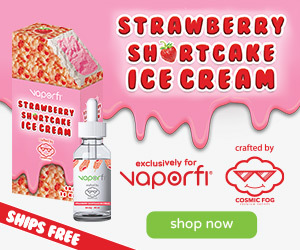 E-Liquid: Vape pens that use e-liquid work very similar to electronic cigarettes. Most of them are even made to resemble conventional cigarettes. 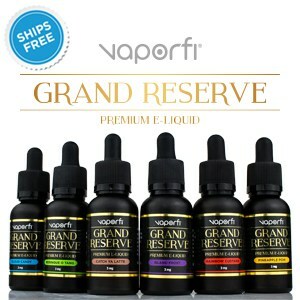 We offer a variety of e-liquids that we review to help you make a great choice the first time. It can be difficult as there are so many to choose from these days. Using a vape pen isn’t hard, but it can be confusing if you haven’t seen anyone use one before. Every pen is different so it is important to read the manual that came with it first since it can contain specific instructions about it. While you read the manual, plug in the batteries that come with the pen since it will take awhile for them to charge up. Before using it for the first time, it might be a good idea to run it once without any ingredients in order to burn off any manufacturing dust so you don’t inhale it. All you need to do is leave it running for about a minute. Step 1: First you need to remove the battery by unscrewing the base. Ensure the tank is completely detached from the battery. Never fill it up while the battery is still connected. Step 2: Next unscrew the reservoir and fill it up with whatever substance your pen uses. Make sure to never overfill it. Once the reservoir is filled up, you can reattach the atomizer, battery, and mouthpiece. Some vape pens only use pre-filled cartridges which may be something to consider if you don’t want to deal with handling ingredients. Step 3: After it’s all back together, turn it on to start heating the ingredients. A light should come on to indicate that it is working. Meet the mouthpiece of the pen to your mouth and inhale it. Keep the vapor in your lungs for a few seconds, much like you would a cigarette before you breathe out. Take it slow. If you want an alternative to smoking that’s affordable, less harmful, and convenient, then a vape pen is exactly what you need. 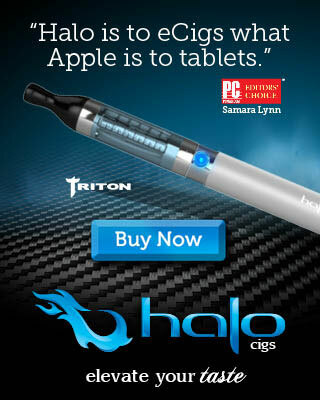 1 What is a Vape Pen? 1.1 Which Ingredients Are Best for Vaping?